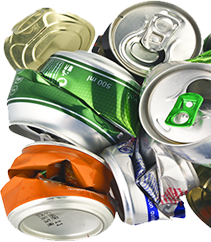 Aluminum can recycling is an excellent way to clean up the environment and make some extra money at the same time. Aluminum is a sustainable metal and can be recycled over and over again. At Paper Recovery Services Corp, we have been helping the residents of Cook County with metal recycling and can recycling since 1994. Our commitment to environmental sustainability and to be the primary metal recycler in the community is why Paper Recovery added a full Metal’s Division for aluminum can recycling and metal can recycling services. The second most populated county in Illinois home to more than 40% of the state’s residents is Cook County with a population of just over 5.2 million. Cook County residents are committed to producing quality goods and services and stimulating the economy by promoting sustainable environmental initiatives and implementing best practices. Paper Recovery is the primary metal recycler and can recycling service in Cook County. We have the best prices on recyclable scrap yard materials and all ferrous and non-ferrous metal recycling. Browse our website for a full listing of the materials we recycle, and then bring them to our scrap yard for some extra cash! As the county’s leading metal recycler, Paper Recovery offers the most convenient options for metal recycling and aluminum can recycling at the best prices. Bring your metal and aluminum cans to our scrap yard and turn them into cold hard cash. 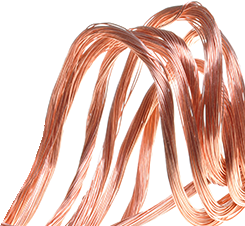 Paper Recovery Services Corp has two locations to serve your metal recycling needs. 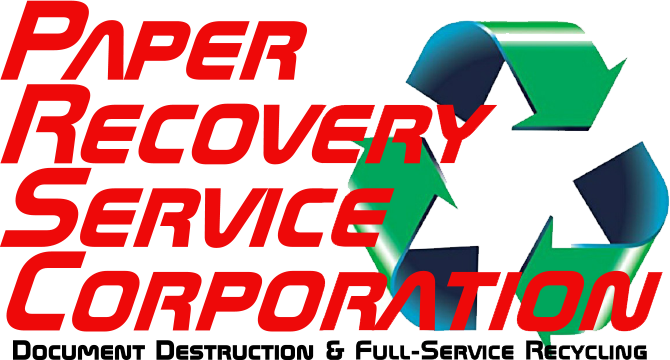 Our friendly and knowledgeable staff will assist you with all your metal and aluminum can recycling items and ensure that you receive fair market value for the weight of your scrap yard waste. Contact us at (815) 636-2329 and see how we can convert your trash to cash for you today!